Absolutely gorgeous 5 acre lot to build your new mountain home. 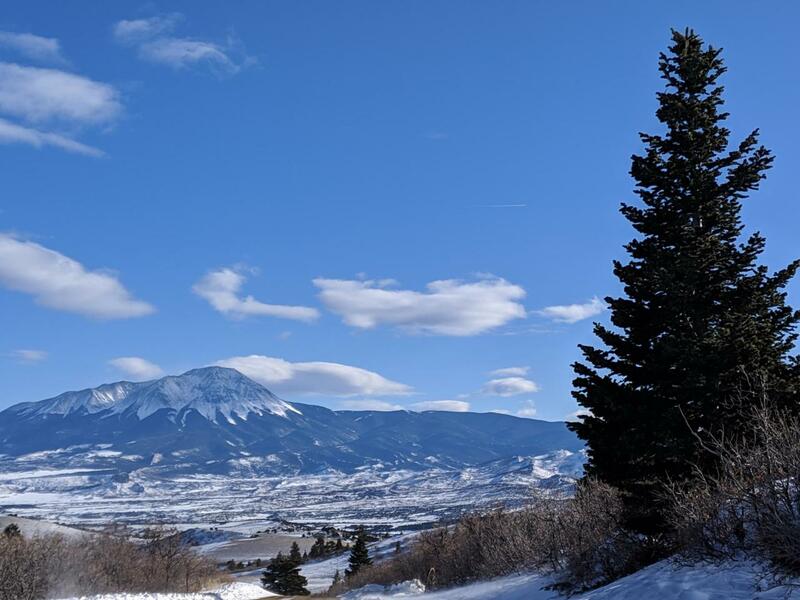 Unobstructed views of the Dike wall, Spanish Peaks and the valley below. Year round access on good roads, underground power and a community water system. Abundant wildlife frequent the area, including elk, big horn sheep, bear, turkey, deer, coyote, bobcat and pronghorn antelope. There are numerous trails to explore within the 2500 acres of common area and there are even 2 ponds stocked with trout - all available to the property owners. Don't miss out - Call me today!